Our customers from Israel&Ukraine on the end of last month (August) came to our factory for a check at the perfume filling line which includes the machine as follow : bottles turntable 2pcs+vacuum filling machine+screw capping +double sided labeling+cartoning machine+group boxes overwrapping machine;Due to tight time schedule the customers in China only checked the machines for one days when our engineer kept being busy for testing and adjusting the machinery. In the video you can see these guys from whole afternoon to deep night has been working on integrating the whole line . According to our discussion in 5-star hotel where our customers stayed there we will add some customization on the machine like the stop system to control the whole line : once one machine stops running the other machines in the whole line will stop running at the same time; There should be with another automatic crimping machine which replaces the labeling machine at the same length(Noted:the machine crimper perfume bottles is newly-ordered). 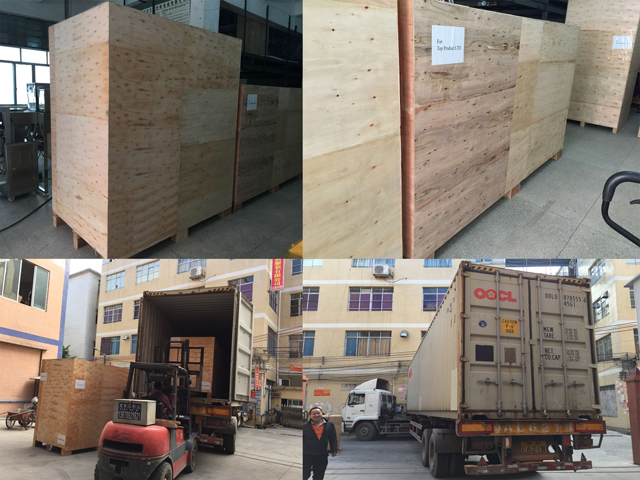 After we customized the machines according to customer's suggestions we shipped the machines to Ukraine when we received the balance payment for the perfume filling line. 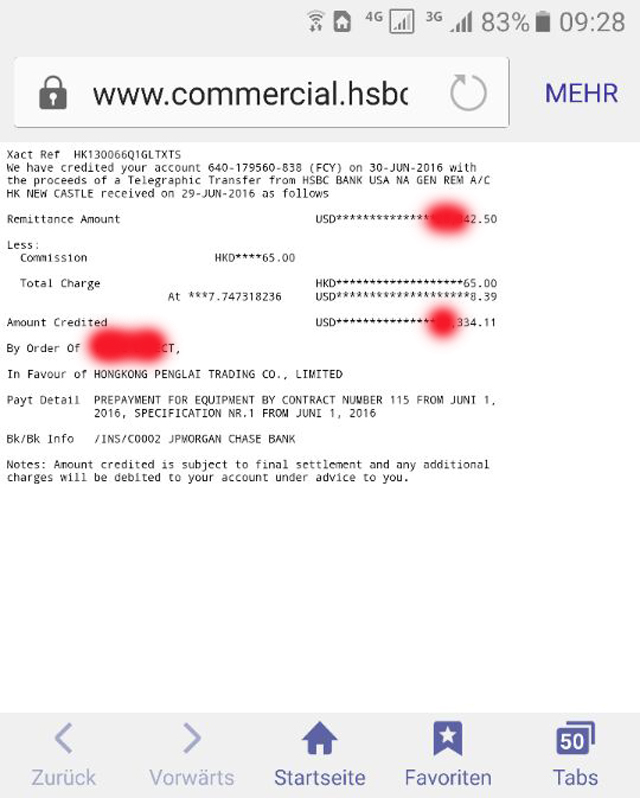 Here we put all the machine and their model number into one videos in order to clarify every thing . 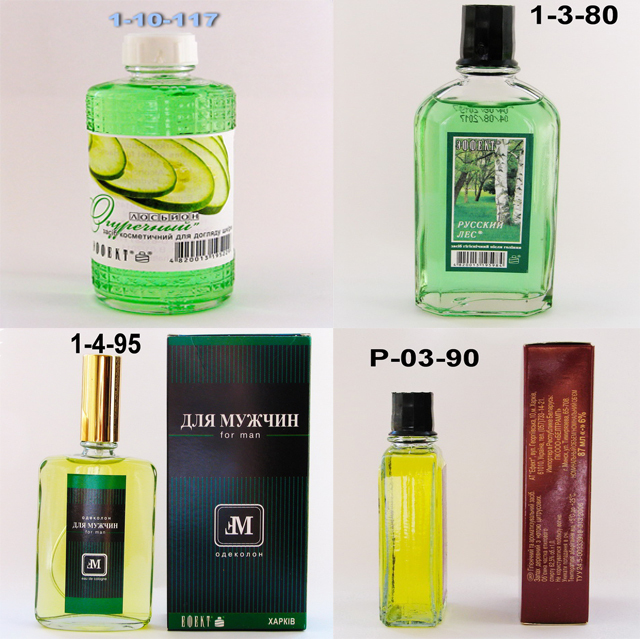 This whole line is specially designed according to our customer's bottles sizes and shapes and upon our customer's requirement. 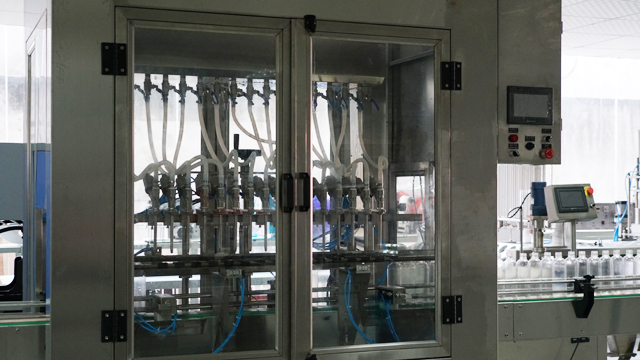 The template of this machine adopts stepless speed adjust foe slew, make all the bottles enter into conveyer belt in order under the rotary tangential force, less labor, boost production efficiency. 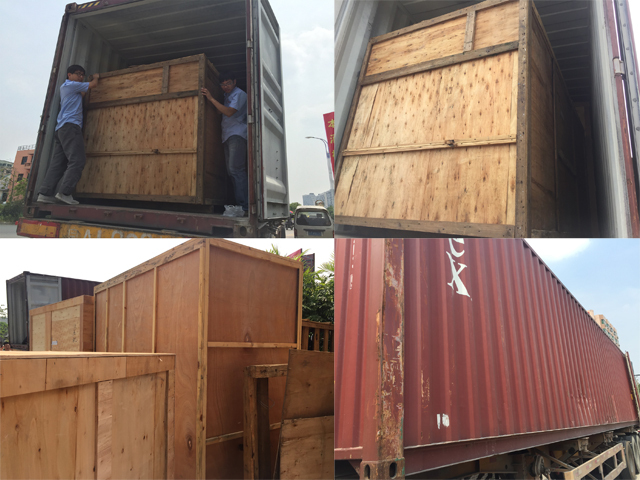 Good choice for small, medium, large factory. 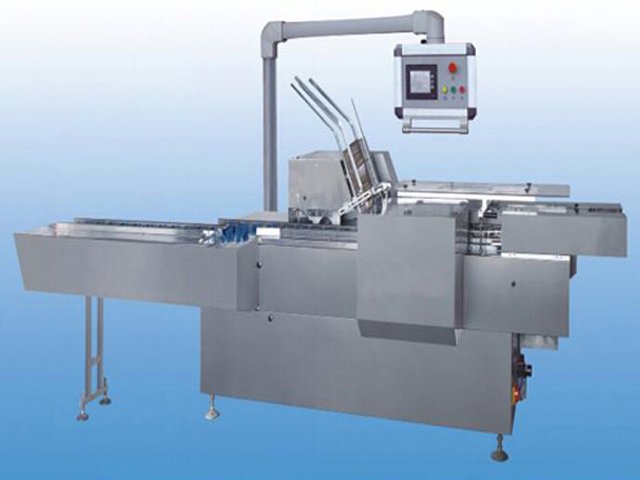 PENGLAI YX SERIES automatic overflow filling machine is typically used in consumer packaging applications where a consistent visual (cosmetic) fill level is required. 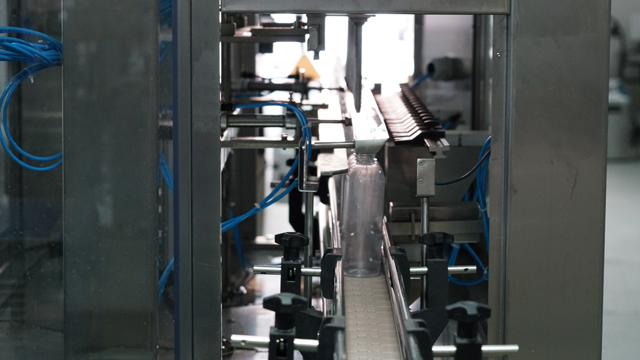 The desired liquid product to be filled is held in a stainless steel reservoir, then pumped into a manifold to disperse product to each of your filling nozzles. Once the product reaches your desired cosmetic fill level in each bottle, excess product or foam overflows back to the reservoir. 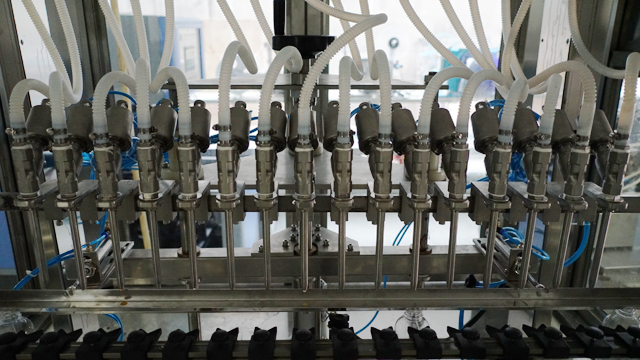 Advantages of the overflow filler include even fill levels, variable pressure pump speed control (to reduce foam), and ease of operation. This Filler is manufactured with a heavy duty 304 stainless steel, high quality tig-welded tube frame and is available with 1 to 16 Fill Heads. 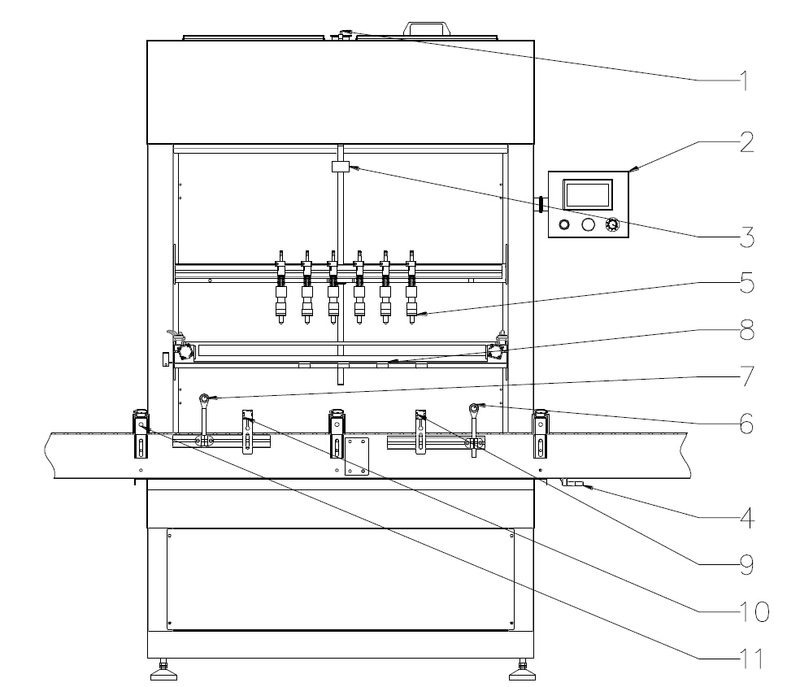 It also comes standard with PLC Controls and color touch screen HMI, a stainless steel reservoir, and Pneumatic Indexing Gates, plus many more features. Options are available for even more versatility. 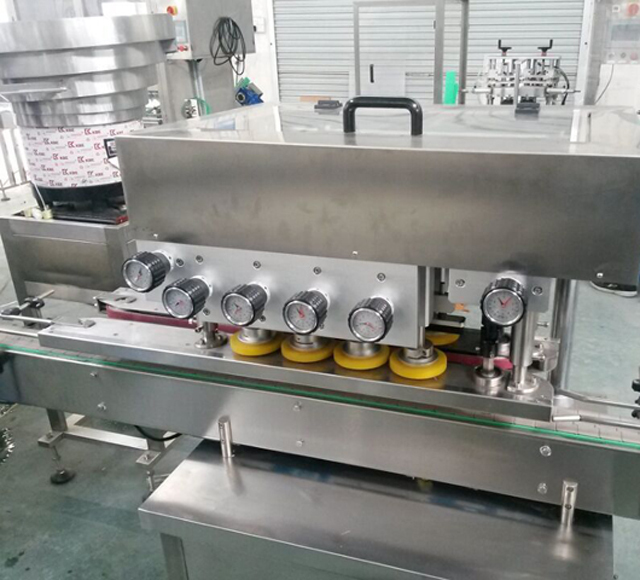 automatic overflow filling machine are commonly used for filling beverages and other thin products, especially where foam or bottle inconsistency might be an issue. 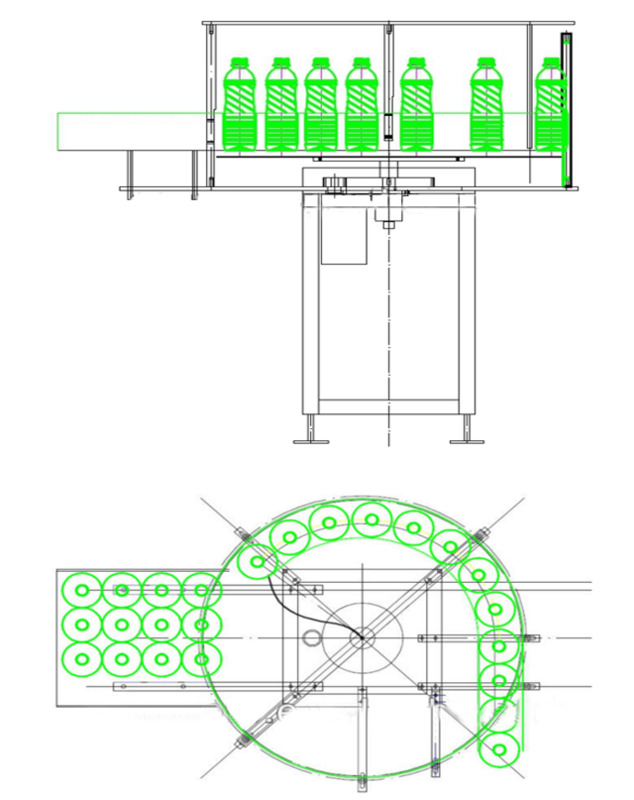 NPACK automatic Overflow Filling can be built to suit sanitary, hazardous, flammable and corrosive environments. 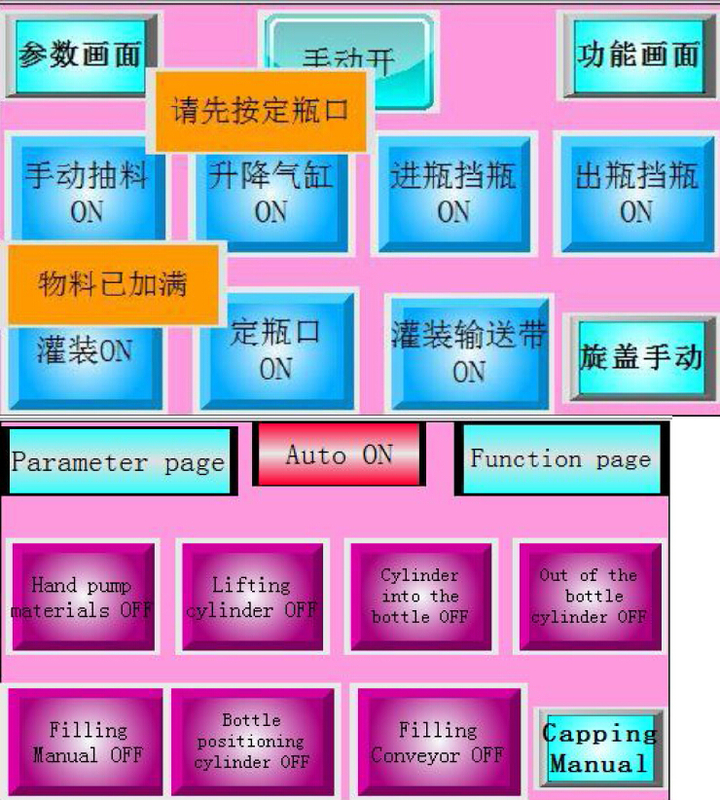 Man-machine English interface, intelligent contact screen, human design, easy operation. 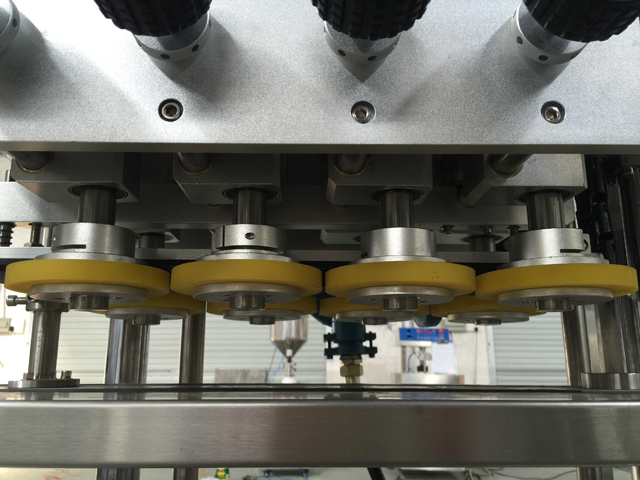 Special overflow filling nozzles, accuracy level filling. it is easy for changing size or modifying parameters. 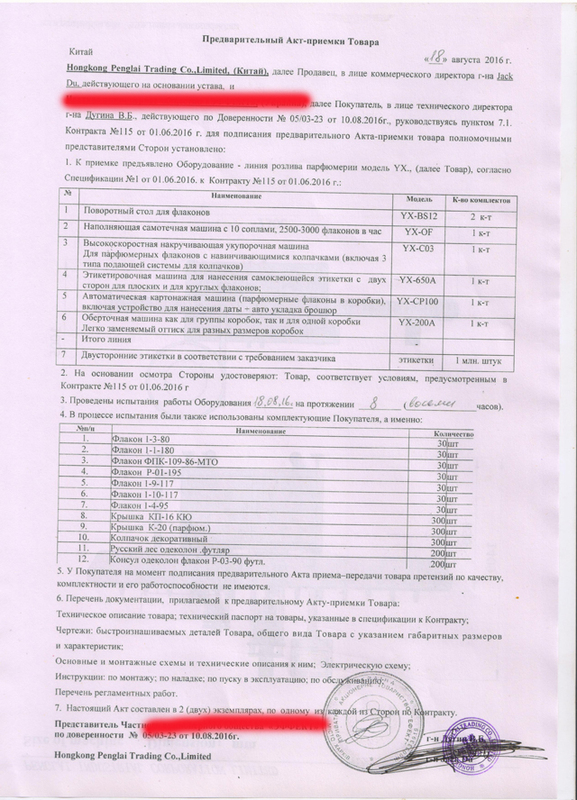 Pneumatic elements are all imported, stability and reliability. 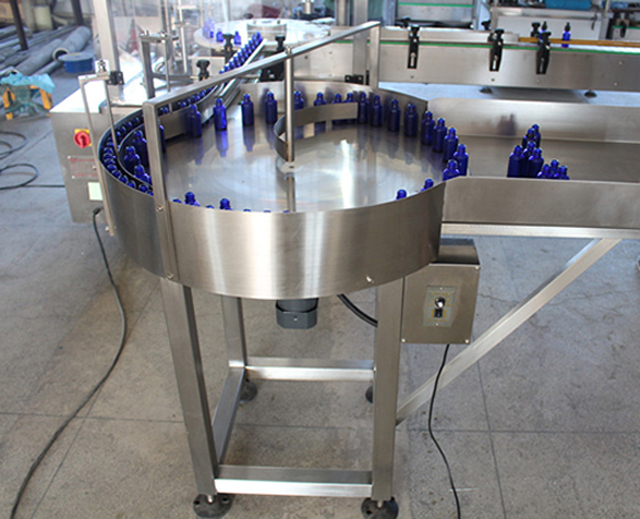 Photo-electric sensing and pneumatic linking control, automatic protection for shortage of bottle. 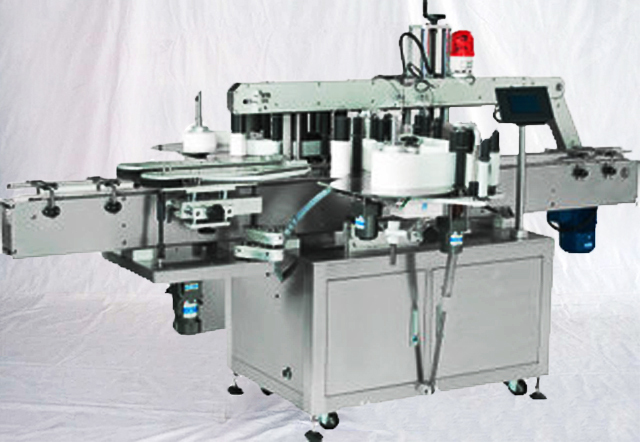 Close positioning design, easy governing, suitable for packing of all sizes of bottles. 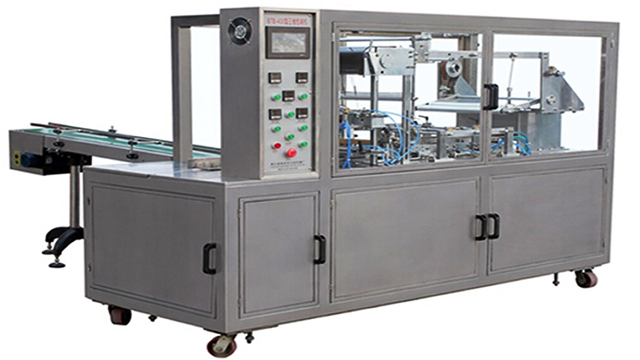 The whole machine is designed according to requirements of GMP. 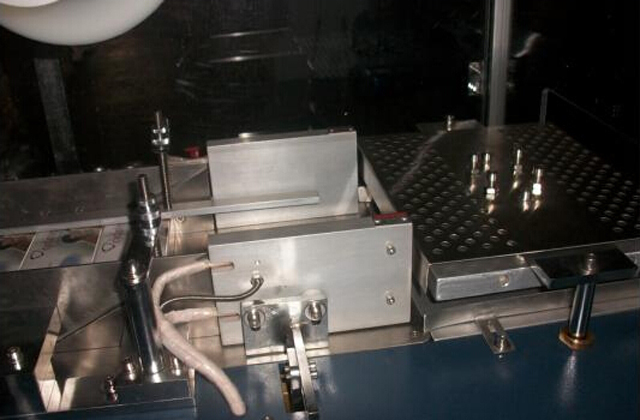 -Filling nozzles can be equipped according to the output. 5.It is easy to understand and operate, work stably. 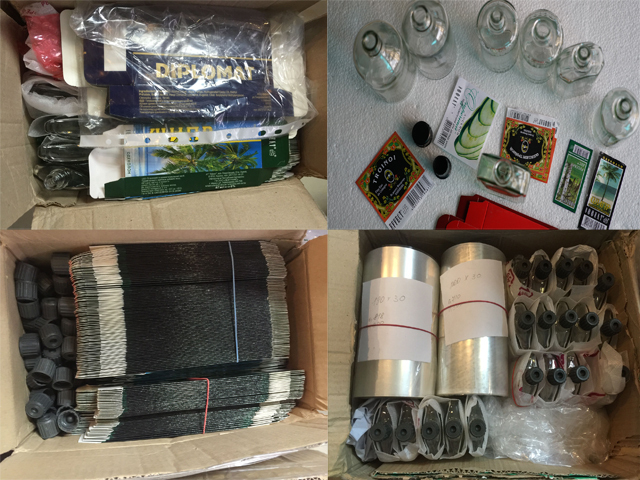 6.It doesn’t inhale leaflet without products and dosen’t inhale box without leaflet. 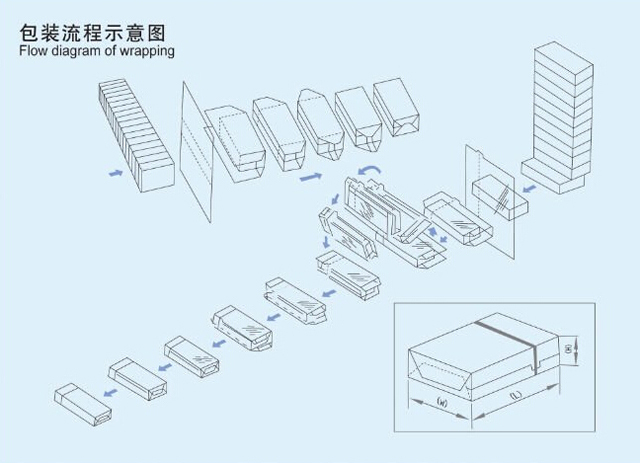 8.It stops automatically if there is no box or continuous no leaflet. 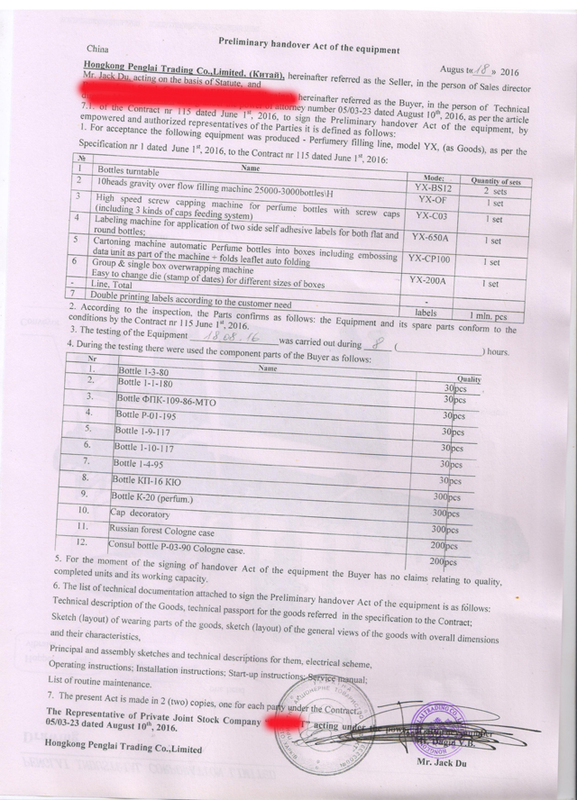 9.It is easy to replace different products. 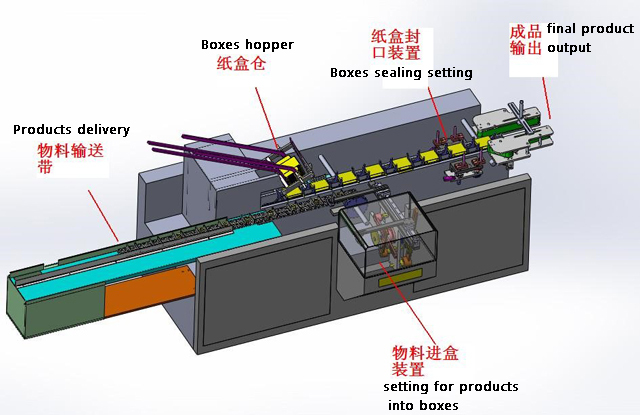 10.The machine can be used alone,besides,it can be linked to work with blister packing machine,bottle filling machine and heat shrink packing machine. 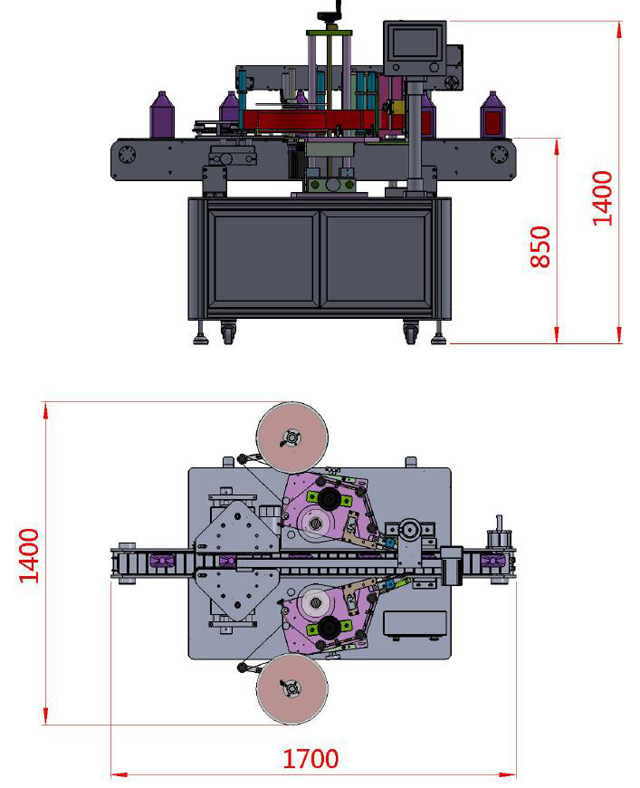 This machine is designed on the basis of absorbing,digesting and improving the advanced science and technology from Europe and Japan, using imported PLC control and electric components, which is drived by pneumatic cylinder, the servo motor controls the film falling, the setting and adjustment of the film length could be adjusted freely, at the advantage of stable and reliable operation,high speed,a firm packing, smooth and beautiful. 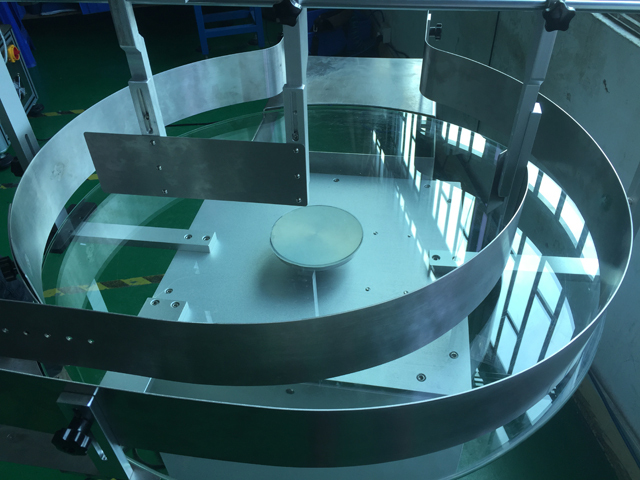 the frame of machine is made up of imported high quality nice aluminium alloy or stainless steel and closed safe glass shield, It could do packing, feeding, folding, heat-sealing, counting and sticky tear tape automatically. 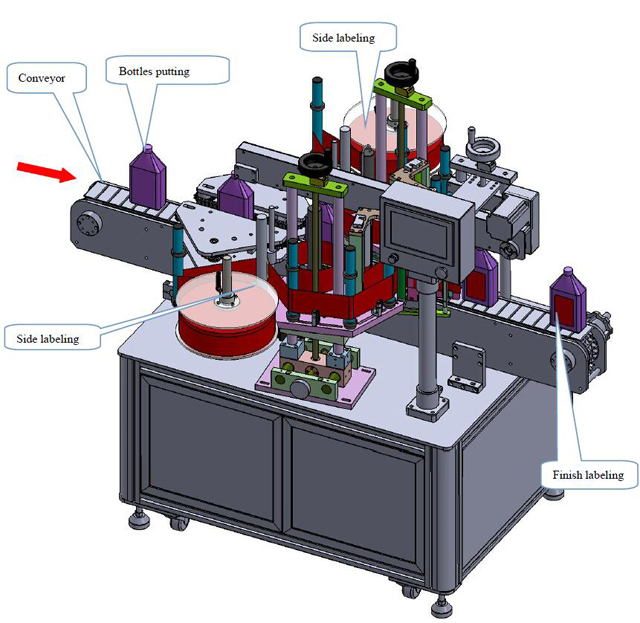 malfunction automatic self-diagnosing and alarming, Changing few parts could wrap different specification (dimension, height, width) of different products. 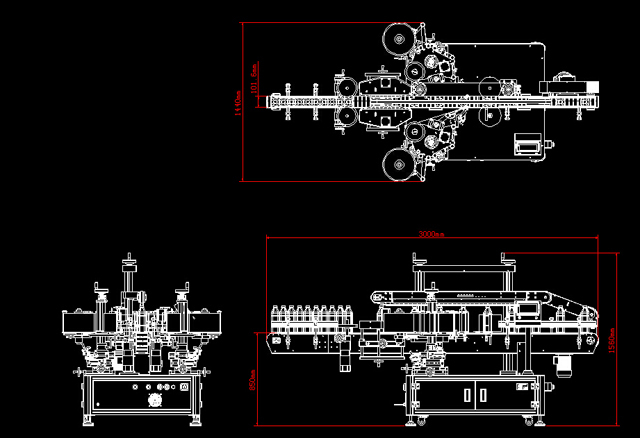 Can be used with cartoning machine,save money,reduce human resouce,improve effect.